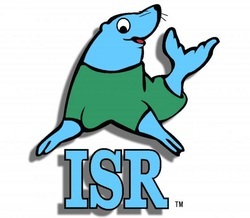 ISR lessons teach infants 6-12 months old the life savings skills of holding their breath and rolling to their back to float from many different presentations. Click here for more information. 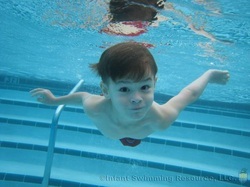 ISR lessons teach children from 1-6 years how to swim, roll to their back to float and flip back over and swim. Click here for more information. To find out more information about the location of lessons, pricing and other general information, click here. 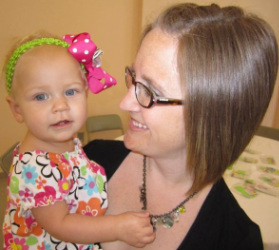 I am a mom of three girls who have all been through the ISR program. I am a teacher by degree, and an ISR instructor by choice! Click here to find out more about me. 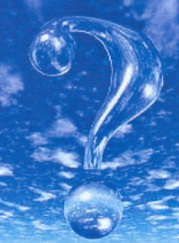 If you have any questions for me, please feel free to click here to ask me!